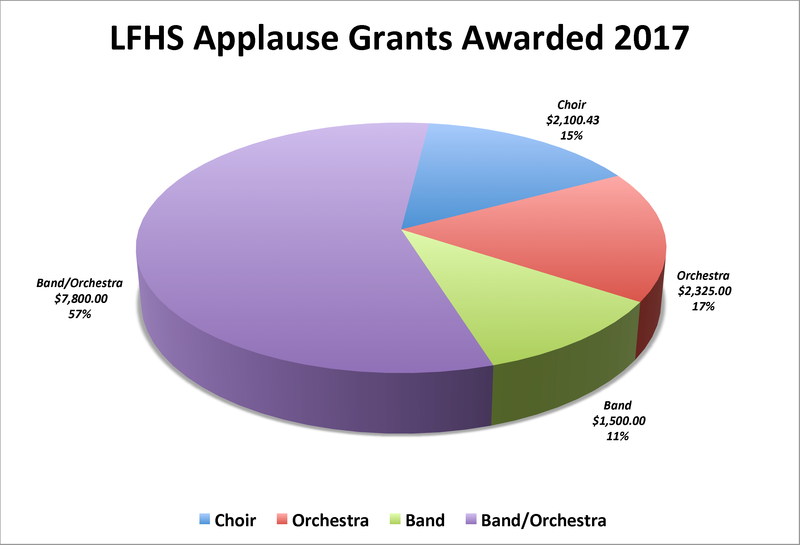 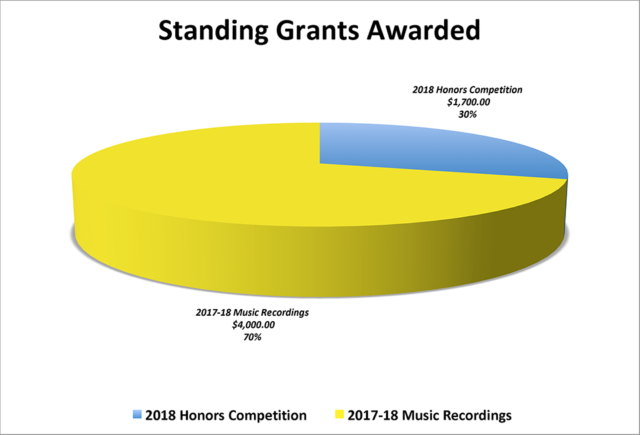 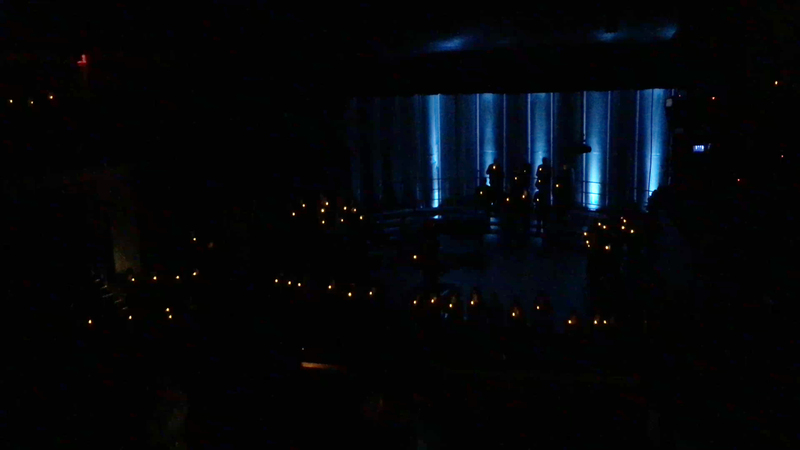 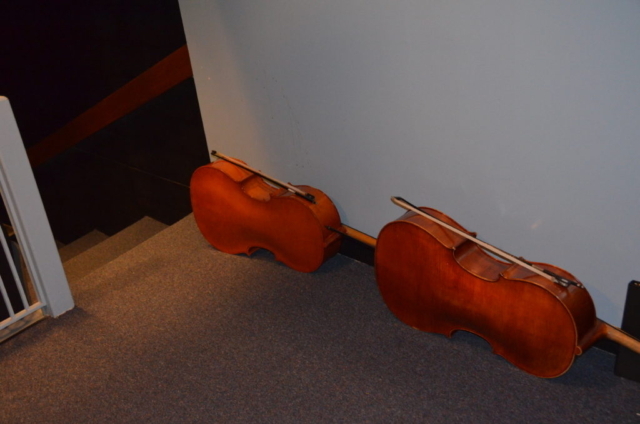 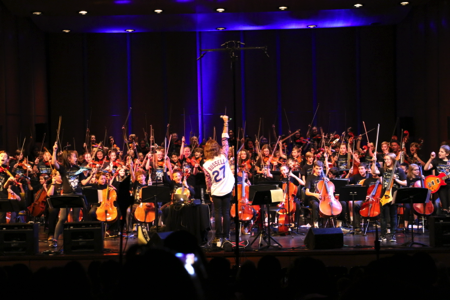 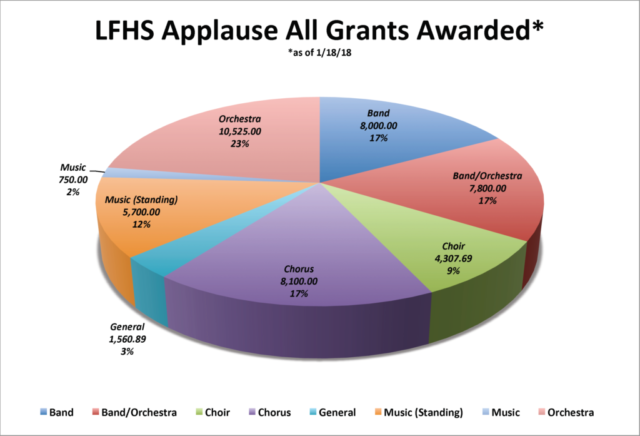 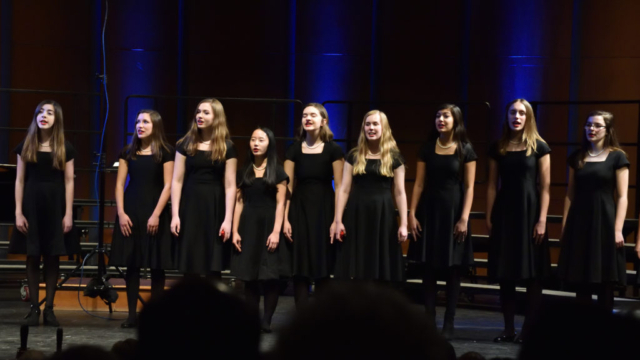 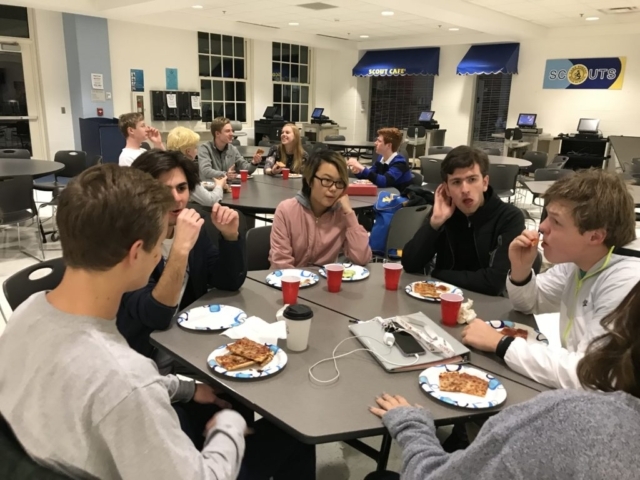 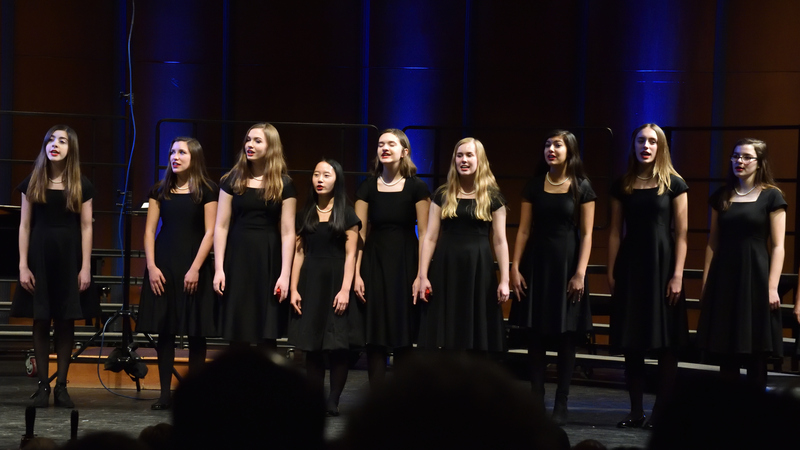 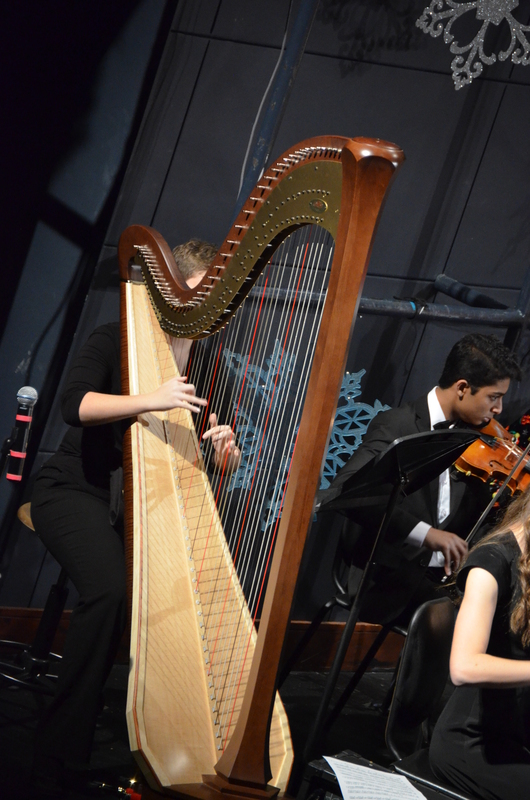 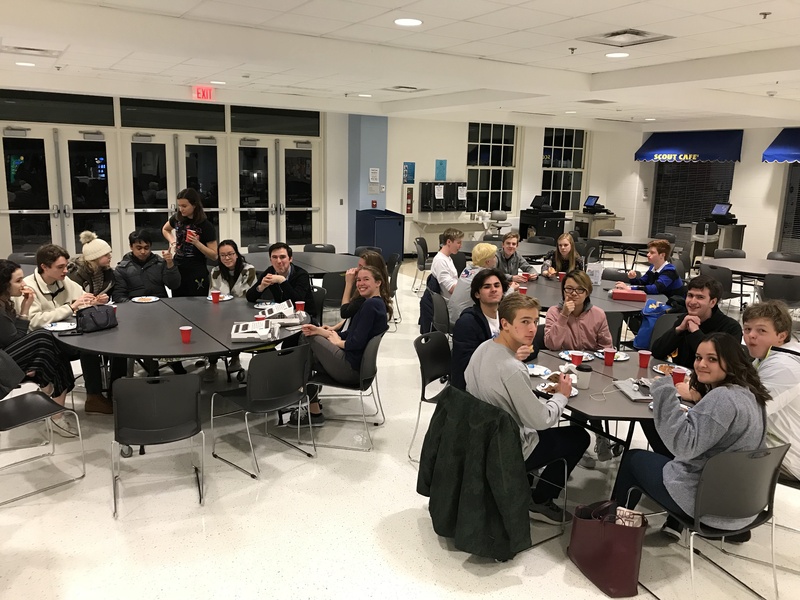 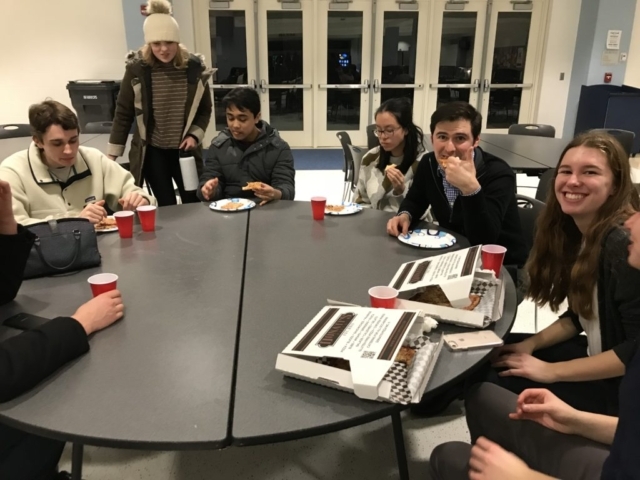 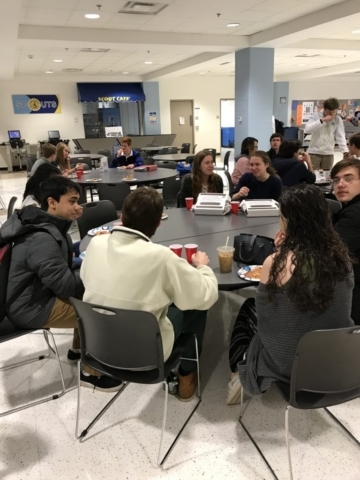 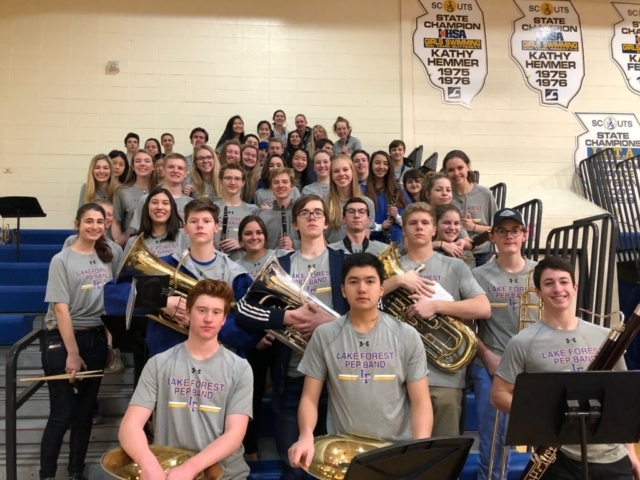 Applause funds are to be used to enhance and enrich the musical education of LFHS students participating in curricular and extracurricular music programs. 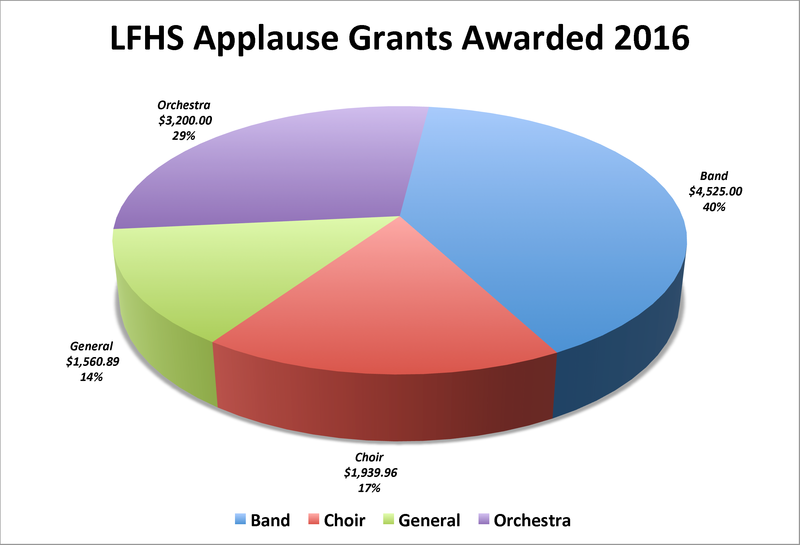 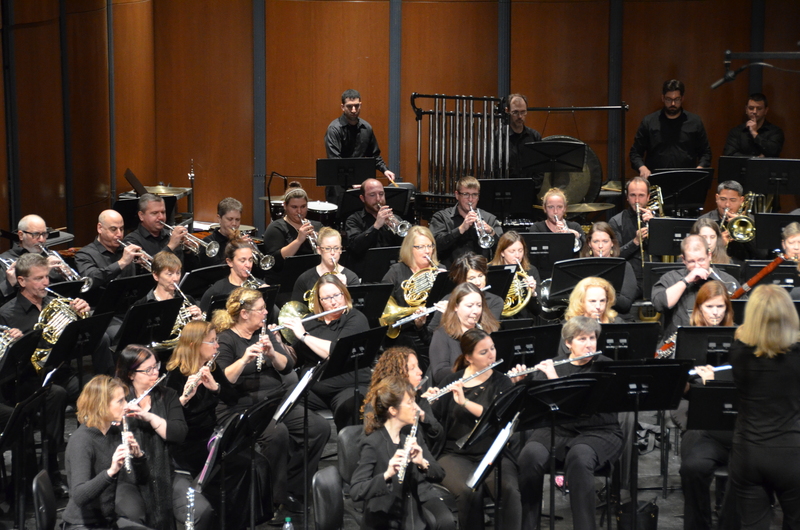 Applause funds should not be used to supplant the monies District 115 has a responsibility to provide to fund the Music Department’s budget. 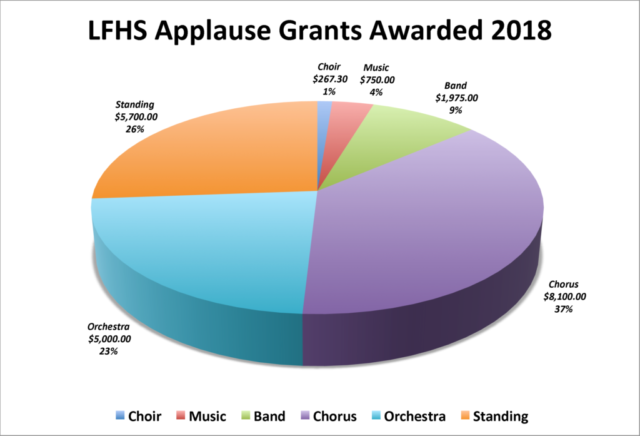 Grants are to be submitted in writing to the Vice President of Grants and Development (Applause Board) and then may be voted on at the next general board meeting. Grant motions must be approved by a majority of the voting members present at the meeting.